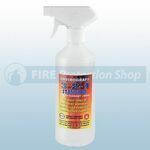 Fire Protection Shop supply the full range of Fire Retardant Sprays and Liquids in special and standard. The standard clear odourless liquids are ideal for spraying onto most absorbent materials, including paper, card, carpet, cloth, polyurethane, upholstery etc. 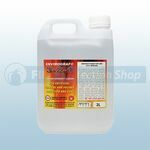 The standard liquid is available in 1ltr, 2ltr and 5ltr. The Special Fire Retardant Spray is ideal for use on plastic, nylon foliage, flowers and Christmas Grotto materials. 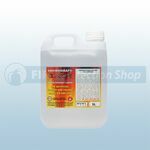 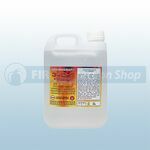 The special liquid is available 1ltr, 2ltr and 5ltr.